First impression's are key, and the elegant kitchen door design Beaded Normandy does not let you down. This beautifully detailed door design will transform any kitchen. Beaded Normandy drawer fronts start from £2.10. 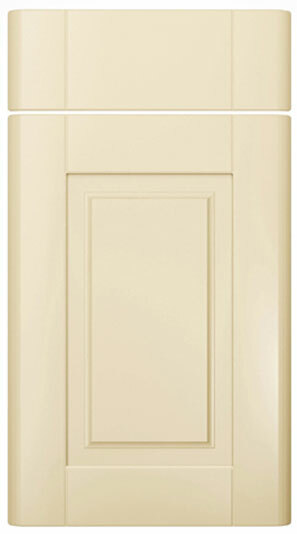 Click the button to purchase a Sample Beaded Normandy design kitchen door. The Beaded Normandy design is available in ALL non-gloss finishes. The Beaded Normandy design is available in ALL high gloss finishes. Please Note: The Beaded Normandy design is NOT available in any high gloss finishes.